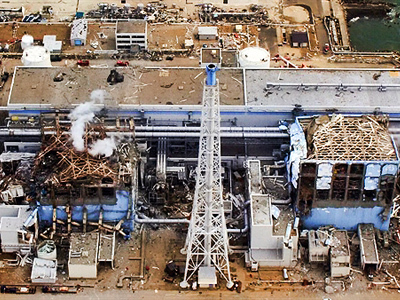 While the Japanese government is extending the 20 kilometer evacuation zone around the Fukushima plant over risks of long-term radiation, video journalist Tetsuo Jimbo braved the area and went within 1.5 kilometers of the facility. Tetsuo Jimbo, CEO and editor-in-chief of the website videonews.com, went to the evacuation zone to document the dangerous levels of radiation there, telling RT that he never hesitated to go. “There were lots of strange rumors about the place, but no one actually has gone in there! I mean being a journalist you just have to go there if it is there. So I went in. I was very cautious and I had a Geiger counter [with me]. Actually the radiation level was surprisingly low until I got to a certain point,” Jimbo said. 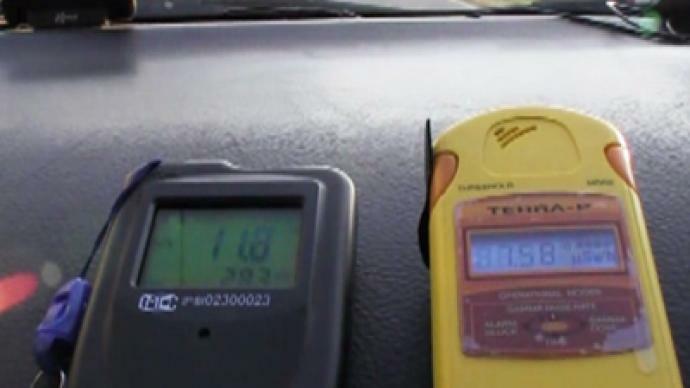 In the video that Jimbo filmed one can clearly hear the Geiger counter beeping with radiation. 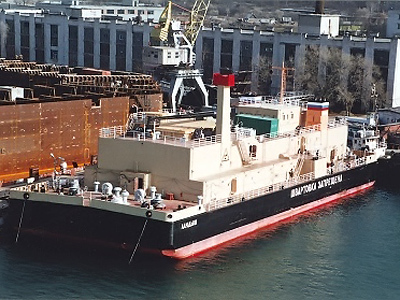 But up until 10 kilometers away from the reactor the radiation level remained relatively low. Still, the place looks deserted. What Jimbo saw was strange, he said – the traffic lights were not working, there was no one there – no residents, no police, just dogs and cows were wandering around the place. 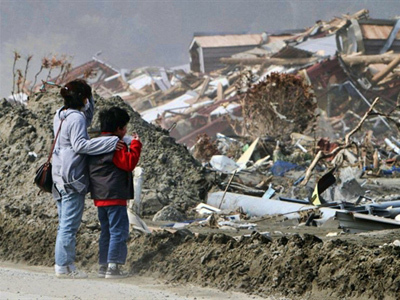 “The roads were badly damaged by the earthquake, rubble and debris coming from tsunami left as they were,” recollected Jimbo. What struck the video journalist most is that radiation was absolutely unnoticeable. “You don’t feel a thing even when the radiation level is high. You don’t smell anything, you don’t feel any heat, it doesn’t hurt. 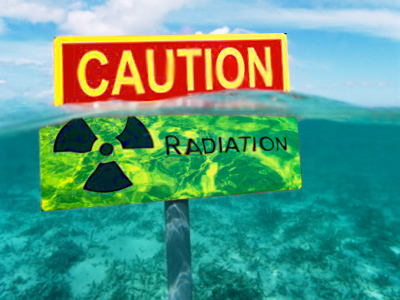 That is the scary thing about radiation – you don’t know if it’s there unless you have a Geiger counter on you,” he said. Despite the rumors that the Japanese government is concealing the actual risk, Jimbo believes there is nothing to hush up.